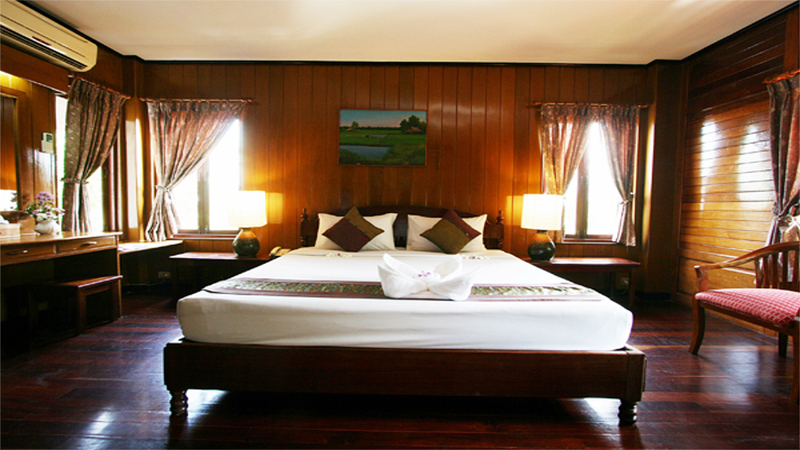 Surrounded by lush tropical gardens and overlooking Chaweng Lake, the pretty Nova Samui Resort offers the perfect tropical setting for a relaxing escape. 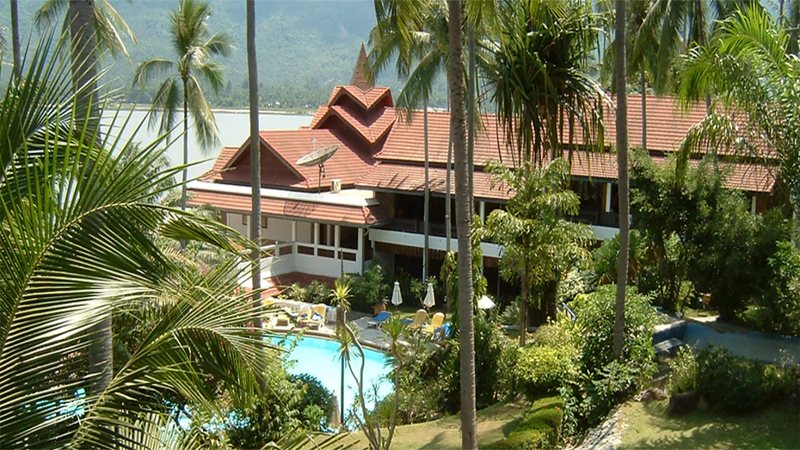 With elegant accommodation, delightful facilities and easy access to beaches and nightlife, the resort ticks all the boxes for a fabulous Thailand holiday. Add to this the array of activities and water sports on offer nearby, and you’re guaranteed a spectacular break on the glorious island of Koh Samui. 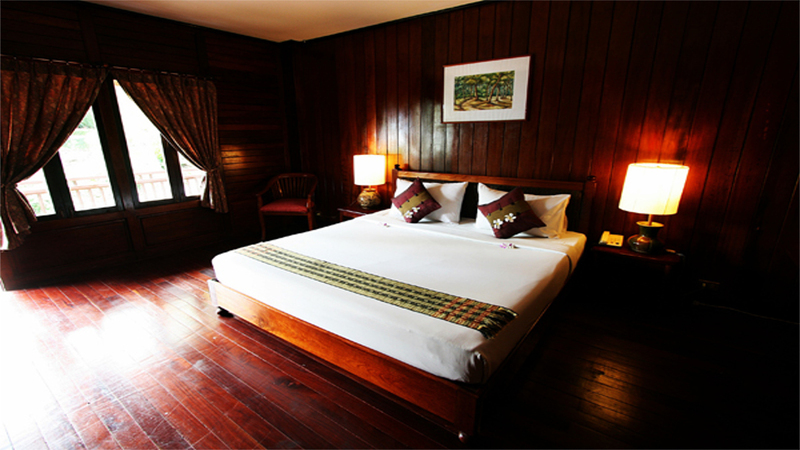 The Nova Samui Resort offers easy access to all beaches on Koh Samui’s north and east coasts. Close to shops, bars and restaurants. 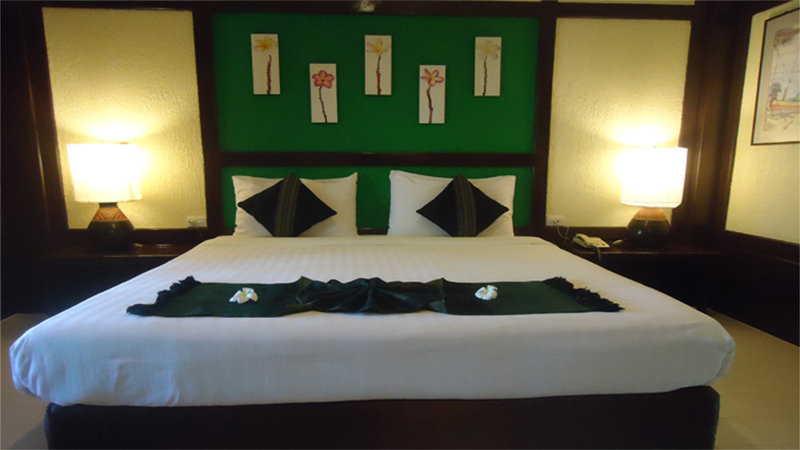 Approximately 3km away from Samui Airport.